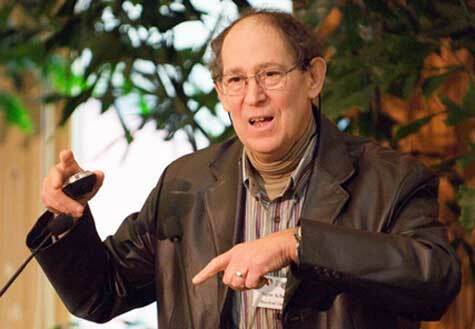 When Stephen Schneider died in July 2010, the climate science community lost one of its leading and most articulate voices, but colleagues and a new generation of researchers are carrying forth his spirit and approach to understanding and explaining the impacts of climate change. This August, hundreds of Schneider’s fellow scientists gathered in Boulder to remember him and also share their own research exploring the topics that he helped bring attention to with policymakers and the public. My September 2011 article for Miller-McCune, “A Discernible Human Influence: Schneider and Climate Change,” recounts the personal and intellectual impacts Schneider had on his colleagues and explores how scientists are tackling the latest and largest questions surrounding climate science and policy.